Fail to download files for the network error problem? Don’t get frustrated, here is the chance to let you solve this problem. Check this article to find the feasible solutions on Google Drive network error problem! When you are downloading a file from Google Drive, the download suddenly failed and there showed an error: Failed – Network error. It can be extremely frustrating and annoying when encountering this kind of situation. Is there any solutions can solve this problem? Yes. This article will render you several feasible methods on the Google Drive network error. This error possibly occurs on the Chrome browser. In this case, you can switch to another browser to have a try. Also, you can check that does this error only occur when downloading files from Google Drive or downloading files from any websites on Chrome. Turn on the incognito mode on your browser. If the error stops showing up, you can disable the extensions temporarily to help you download files from Google Drive smoothly. 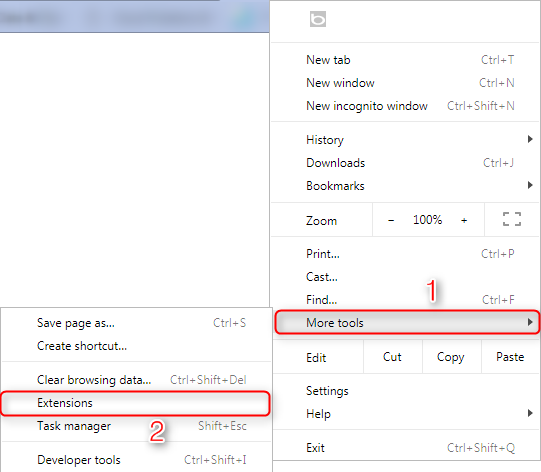 On Chrome, click on the Customize and control Google Chrome button on the upper right cornor > Select More tools, then choose Extensions > Then toggle the extensions off. You can turn off your firewall or the antivirus software on your computer to see if there still shows up the network error when downloading files from Google Drive. 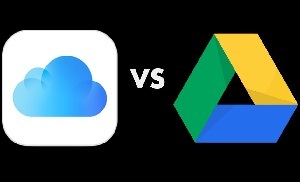 One workaround solution for Google Drive error is to put the files you wish to download in one folder and download the folder as a whole instead of downloading files one by one. If the above-mentioned solution still can not help you out with the Google Drive network error problem, you can try to reinstall the Backup and Sync app on your computer. After installing, you can change the location of your Google Drive folder. And all your files would start to resync to the new folder. You can try to download files by simply copying and pasting files from the Google Drive folder to the local folder on your computer. 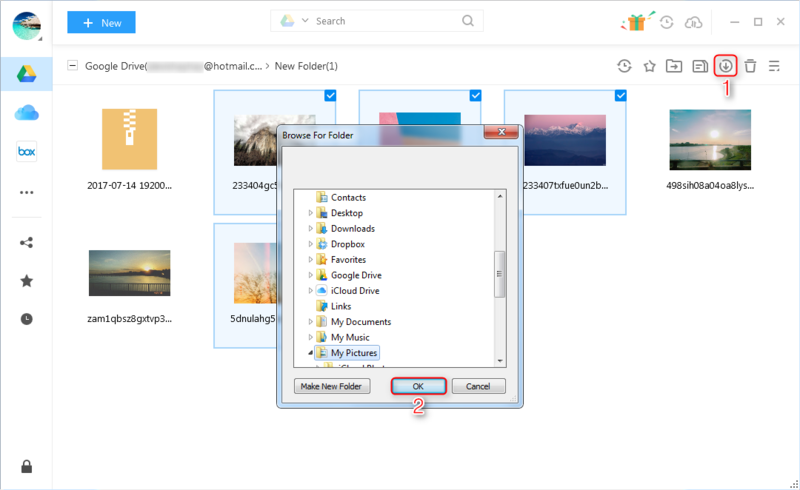 Download and upload files directly from cloud to computer and vice versa speedily. 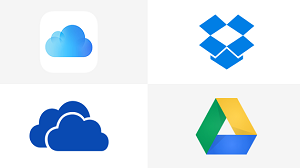 Manage multiple cloud accounts like Google Drive, OneDrive, Dropbox, iCloud Drive in one platform. 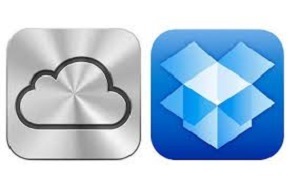 Sync files between two cloud account efficiently and speedily in 3 modes. 100% security and safety with the Two-Factor Authentication system. 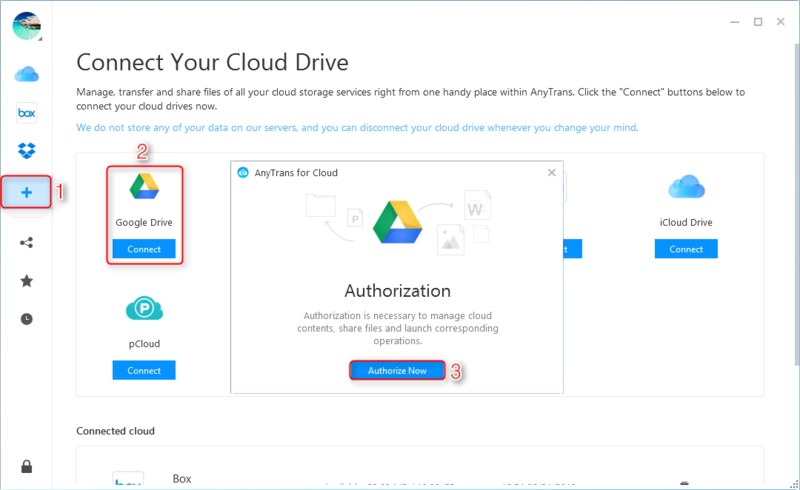 You can sign up for AnyTrans for Cloud now and follow the steps below to download files from Google Drive with no bothering problems. Step 1Install AnyTrans for Cloud on your computer and launch it > Sign in with your AnyTrans account. 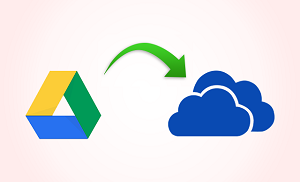 Step 2Click the plus button to add cloud account > Choose Google Drive and give your authorization to let AnyTrans help you download files quickly and easily. Step 3Select the files you would like to download > Click Download button on the menu > Choose the folder on your computer > Click on OK to start. That’s all the six methods on how to fix Google Drive network error problem. 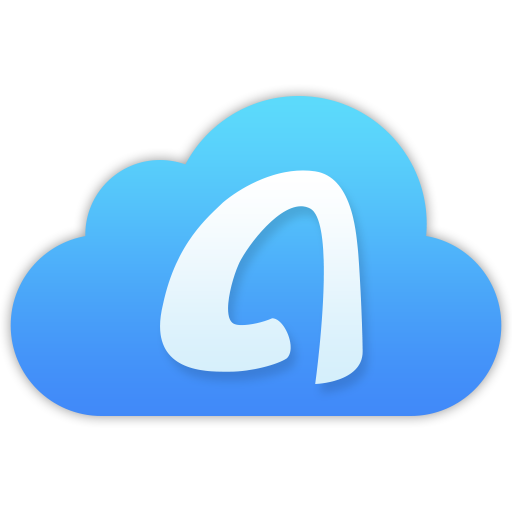 Among the six solutions, AnyTrans for Cloud as a free tool can help you download and manage files in diverse cloud accounts in an easy way. You can sign up for it and download it on your computer to give a try. If you have some nice ideas on fix Google Drive network error, share your comments below to let us know.